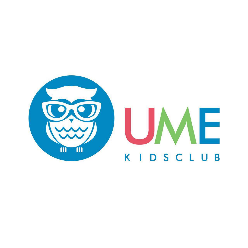 UME KIDS CLUB, which originated in Seattle, USA, is dedicated to providing high-quality early language training to families with children between the ages of 0–12. It is the first company in Nanjing whose goal is to use the newest developments in learning psychology to nurture children's language skills, intellectual development, and social skills. Excellent communication and presentation skills, love kids and enjoy teaching.